They are here and they have arrived to make your life easier. 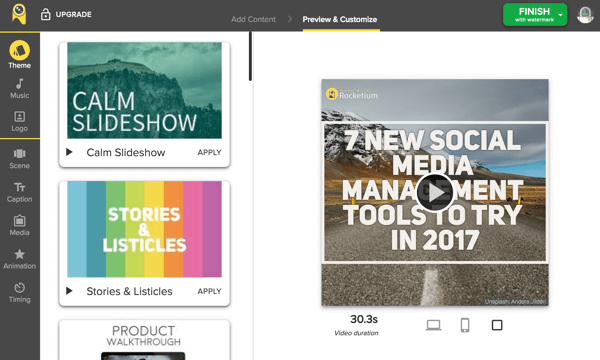 These are the 10 tools that you should already be using to manage your social networks like a professional. So far you have been managing everything manually, which took a lot of time say hours. If you want to do it in a simple way then here is a door to new needs that you did not think you had until now. With so much change, sometimes you can think that this of being innovative in the field of digital marketing is getting out of hand … And who does not! But do not worry. We are here to dispel those technical problems. We tell you what are the tools for networks that you should already be using. Quuu is a very useful tool for those who need a little push when it comes to devising their contents. Select personalized content according to your interests and those of your audience to enhance your inspiration and make your work easier when creating your own content. 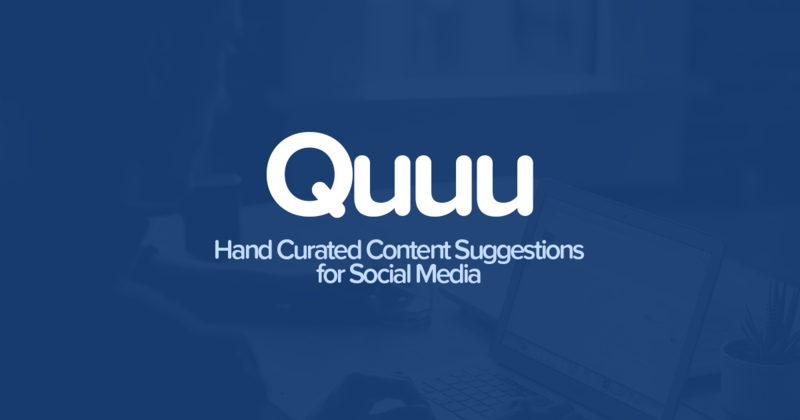 You only have to worry about filtering your topics of interest, connect the tool with your Hubspot or Buffer account and browse among the more than 300 topics that Quu has to offer you. In summary, Quuu is an easy to use and relatively inexpensive tool (maximum of $ 30 per month with its premium version). Extremely useful if you do not have time to exploit your creativity. This tool is based on enhancing your Social Listening. That is, to know for sure what is said about you by tracing every corner of the internet. 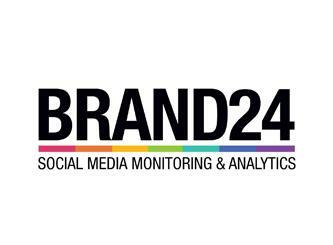 One of the strengths of Brand24 is to detect considerable changes in the volume of comments with reference to your brand in order to give you the possibility to track them and detect if something out of the ordinary has happened and therefore protect your brand’s image in real time. Another of its qualities is the ability to detect potential leads and attract them to your brand. How? Looking for comments related to your product through keywords. Brand24 also has an analytical part in which you can compare the volume of mentions of your brand with the volume of mentions of the brands of the competition. Not only the positive comments that give you leads but also you should be able to deal with the negative comments if there are any. Oktopost is a tool focused on B2B companies that work directly in the conversion and optimization of leads. 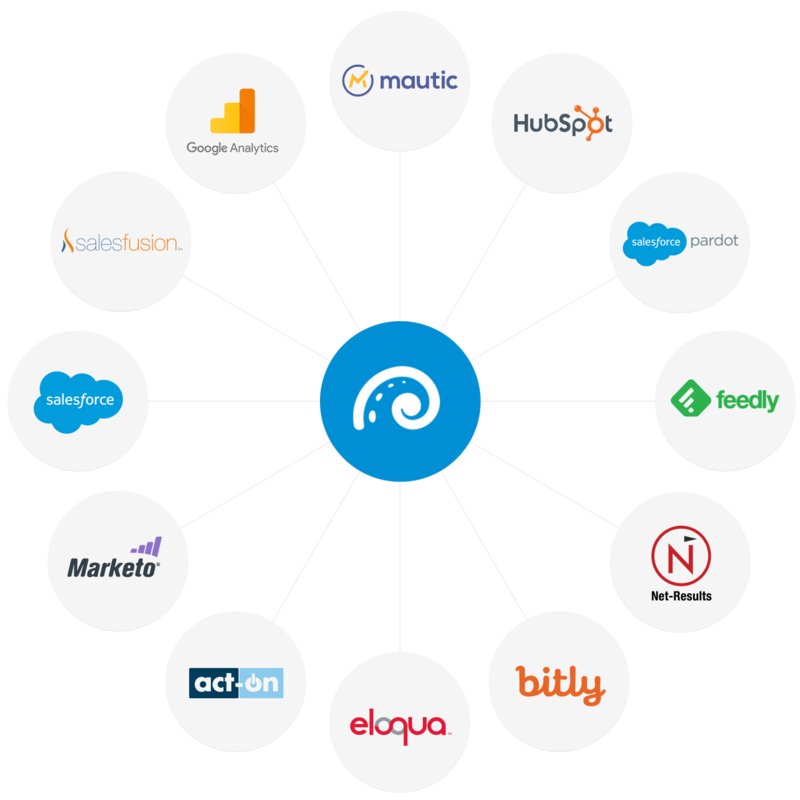 A great variety of integrated tools to organize and measure how your content is working for a certain period of time. 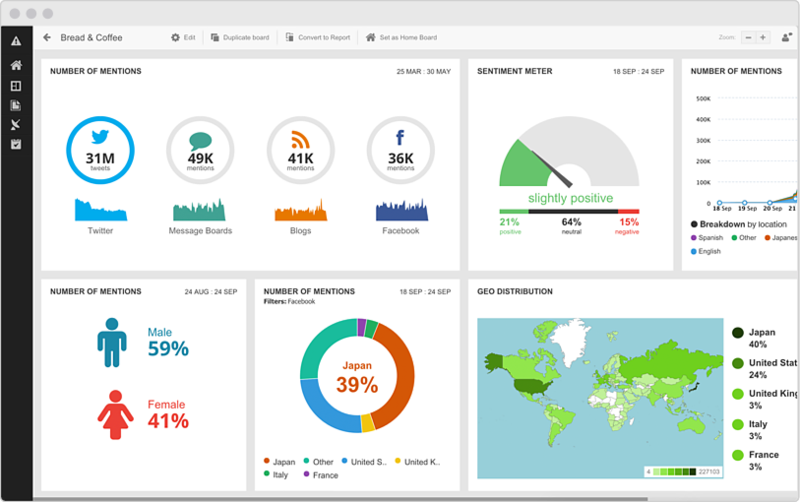 One of the most useful features of Oktopost is the ability to track real KPIs from your posts on social networks. That is, you can know exactly what post you have converted to a specific lead, which opens a wide window of possibilities to learn about your audience. Creation of content in video format. If including the video format in a landing page can increase the conversion rate by 200-300%. Are you still hesitating to include it in your social media content strategy? It is true that producing a video requires time and resources, two factors that not everyone can have, so to solve this problem, Rocketium is a tool capable of transforming text and images into video easily and attractively. The possibility of creating attractive videos, with superimposed text (Yes, think about Tasty or Playground videos) adding filters, images, pre-designed themes, etc. In addition, you can choose in which format you want to publish your video (Portrait, Landscape or square). 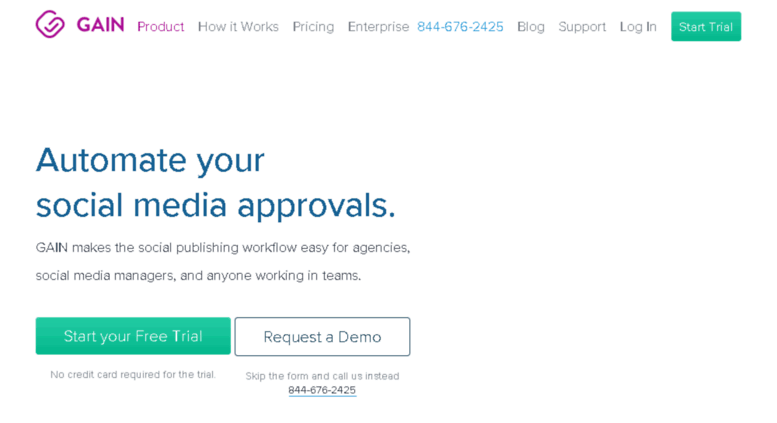 Improve the flow of content approval. This tool is very useful when it comes to speeding up the approval and content management work. It shows a complete editorial calendar in which you can add, review and modify the post that we will upload later. In addition, it has interesting functions such as the possibility of exporting the document to PDF or CSV. Buffer Reply converts the comments received on your Twitter, Facebook and Instagram account into conversations organized by date, time and user, in a single inbox. Most social networking tools focus their functions on the publication and analysis of content, leaving aside the interaction with the user. 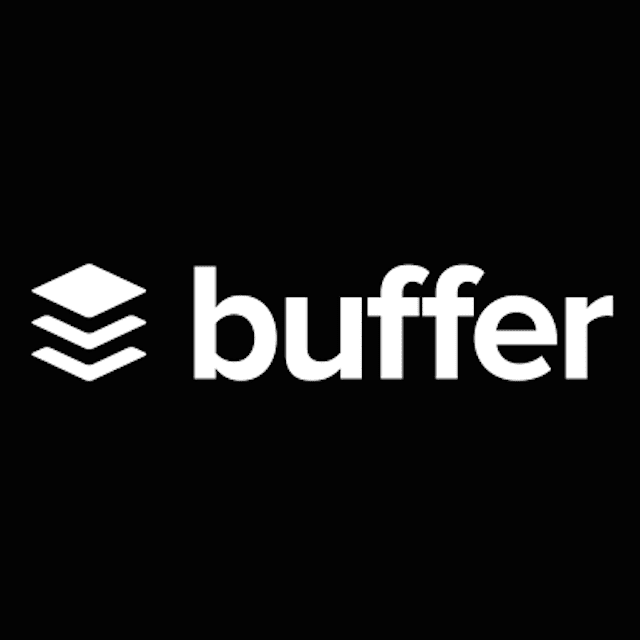 Buffer Reply offers the possibility to assign conversations to different people of the customer service team, detect influencers with ease and review old conversations without having to scroll for hours. 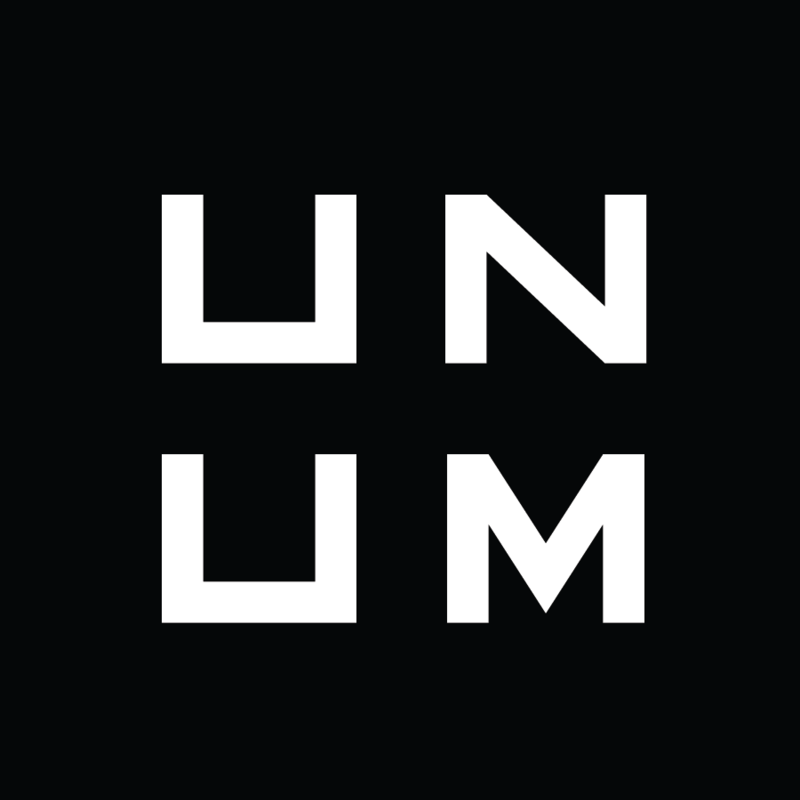 Unum gives you the ability to unify the aesthetics of your Instagram feed and plan your content by simulating how it would be in your official account without the need to publish them. In addition, using Unum you can also edit your photos, assign them a key and main theme and plan the publication of contents according to the moment in which your users are most active. HootSuite is the alternative to Buffer, but it offers a more exhaustive analysis of how your content is working to help you optimize what, how and when to publish based on your own experience. 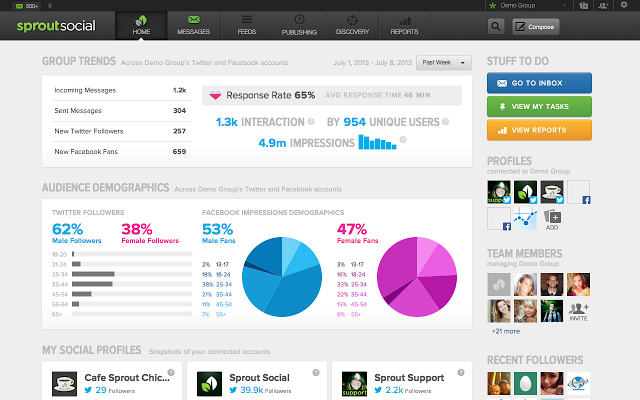 Hootsuite goes beyond creating customizable graphics and statistics. It also gives you the possibility to publish your content according to the time slot in which your audience is most active. For all. It is a multifunctional tool that helps build an appropriate audience for your brand by creating statistics and analyzing your consumer from minute one. 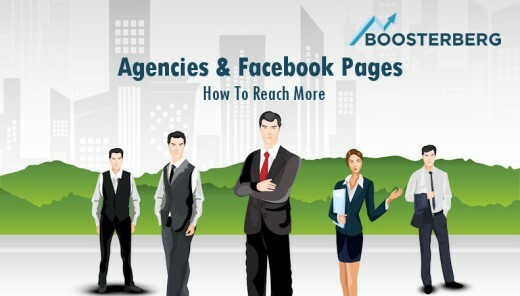 Simplify the Facebook Business Manager interface to promote a specific campaign or post. The possibility of maximizing traffic with a limited budget and a considerable time saving by automating the promotion of those posts that have better ER. It may seem a bit complicated at first. Although once you get done with it, you gain time and can even save money. These are the ten best tools that help us to manage our social networks easily. I hope this article will help you to solve many problems with your social network management and save time plus money. If you have any queries regarding any of the above tools, let us know them in the below comment section. We will get back to you as soon as possible to solve all your problems. Did you try any of the above tools? If yes, share your experiences in the below comment box. Which of the above social management tools do you think are more important to start with? The new year is around the corner and there will be many who want to prepare their list of personal and professional goals and objectives. So here are a few solutions that can help you meet them. 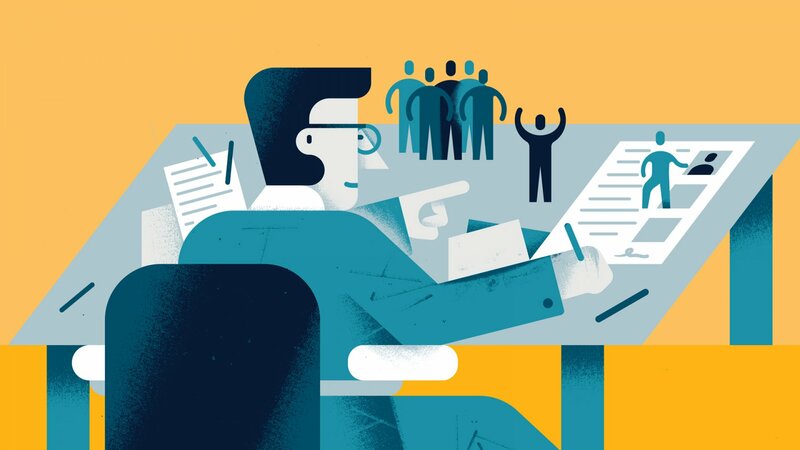 Here I will tell you the 4 task and project management tools for both individuals and groups, whose objective is to improve their productivity, facilitate coordination, communication, and collaboration in a team and, ultimately, be more efficient. Taskworld is a brilliant Project Management tool that helps everyone to be more productive in their work life. Taskworld is a simple tool that is very easy to understand and it offers precise analysis of every work and project. Taskworld entered into the work management in the year 2012 and the use of this tool expanded very quickly thanks to its brilliant features. Within a short period of time, Taskworld has grown across East Asia, Europe, and the USA. Many top companies like Amazon, NETFLIX, Accenture, Yale, etc started using this tool and declared it as the best one to be more productive in the work management. The pricing of Taskworld is also very affordable. The basic solo and team versions are in the range of 4$-7$/month. All these striking features at these prices is surely a worthy deal you would not want to miss out. Asana is a project promoted by one of the co-founders of Facebook, Dustin Moskovitz, in collaboration with another former employee of the social network, Justin Rosenstein. Asana allows us to create different workspaces to easily distinguish projects and equipment. 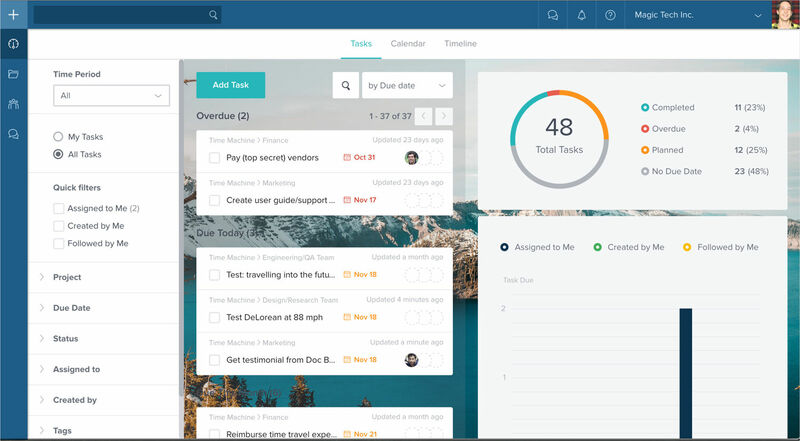 The tool allows you to assign tasks and priorities for all team members, keep track of all tasks and projects and see any changes in real time. Several tutorials are available on the Asana website to learn how to use this tool, available both on the web and on mobile devices. Price: For individual accounts or for groups of no more than 30 members, Asana is free. From 30 members there are corporate accounts from 100 dollars per month. Division of work by projects. Very tidy. Useful for large teams with different departments. The free version supports up to 15 members. Its integration with tools like Harvest makes it very good to check the time we dedicate to each task. A basic online tool for collaborative project management that uses a Kanban methodology in a super visual way. It is possible to use Trello for both the management of large projects and for small personal tasks. It is quite easy to use, with a very intuitive interface and with drag and drop functionalities. Your Trello panel is fully customizable, so you can add the columns you consider as appropriate, depending on the project. If it is a blog, for example, a structure like the GIF is fine. Also, the changing of column task is very easy. Create lists of subtasks that lead to completing the task. Put an expiration date to the task. Add a description to the task. Put labels (which you must organize) to know at a glance what priority you have and/or what kind of task it is. Add comments in which you can mention a partner. Super intuitive and easy to use the tool. Also, at a glance, you can see how your work is going. The free version covers the vast majority of the needs generated by a project manager. It supports a large number of applications, such as Slack, Asana or Harvest. It has a mobile App, and it is pretty good. 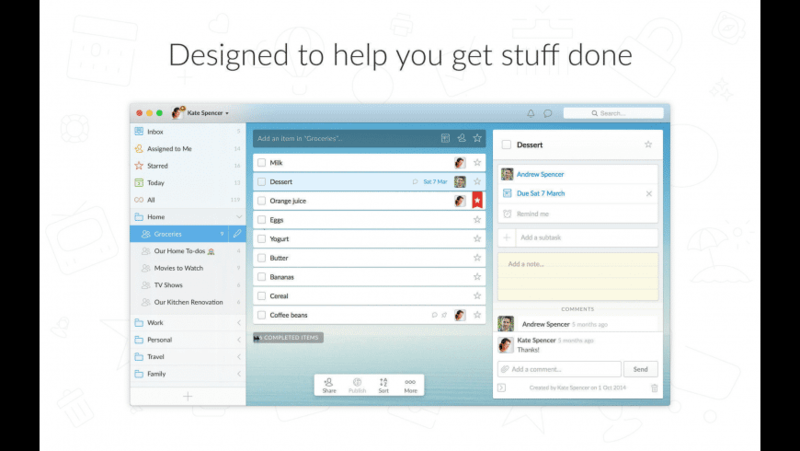 In this list of tools for the management of tasks and projects, we could not miss Wunderlist. We are talking about a powerful online project manager that will allow you to create your task lists and organize them according to their importance. Wunderlist is also a very useful tool for collaborative work since it offers the option to delegate tasks to other members of the group. It has a simple and easy to use interface, and also allows you to customize the background to your needs. It is easy to use, has web and mobile apps and is free. These are the 4 top and the best work management tools, that will help us manage our daily tasks online. To our trend, almost all the tools are available on both the desktop version and a mobile app. After using all these tools in our work environment, we feel Taskworld stands out with the kind of completeness and the practicality that it offers. Of course, there is a very healthy competition between all these 4 tools. Different work environments may find different tools more suitable to them. So we would love to know which tool suits you or your company the most. Once you used all the tools, let us know your feedback in the below comments section and let our readers choose the best one. I hope this article will help you to choose the best work management tool to be more productive in your daily life. If you have any queries regarding any of the tool, let us know them in the below comment section and we will get back to you to solve all your questions as soon as possible. Which Work Management Tool do you use the most? And Why? Companies all over the world follow the practice of employing monitoring solutions but they don’t fully take advantage of it. Almost every organization is using these tools, but they only do it to keep an eye on their employees, when it is capable of doing so much more. Admittedly, the main function of these tools is indeed to keep tabs on the workforce, but that does not mean you cannot be creative with it. Simply keeping an eye on them doesn’t help them, you, or your company in any way, which makes these solutions completely useless. You need to utilize the full potential of monitoring tools by turning them into reward systems. A lot of corporations have done it successfully and are now reaping the benefits from it. However, there are still a lot of companies that have integrated monitoring tools in their workplace but aren’t using them for anything at all. Things need to change for the better, and for that to happen, you need to make use of monitoring solutions in the right manner. What that right manner is and how you can turn these tools into a reward system has been explained below. The first thing you have to do is discard time-wasters. The people who don’t give any attention to the assigned tasks and spend all of their time on social networking platforms and their mobile phones should be penalized for their actions. This kind of behavior is contagious, if you keep letting it go, more and more people would start to waste their time during work hours and subsequently, their output would become low. This would hurt your organization’s overall performance, which just isn’t acceptable. To counter this problem, you will need the help of an SMS tracker. This tool enables you to see what’s happening on your employees’ smartphone and if you see that they are wasting a large chunk of their in the workplace, you should penalize them immediately. This should be done not only done to punish the time-wasters, but to give a lesson to other employees. They need to realize that monitoring solution deployment in the company is no joke. Only then will they take the monitoring tools and their work seriously. When you penalize someone for wasting their time in the workplace two things happen. First, the workforce realizes that you are watching each and every one of their move. Secondly, they come to know that you don’t tolerate time wasters. This short-term fear is good but it won’t last long. This is why it is the best time to strike. You need to announce that you have eyes in the workforce and people who work hard will be rewarded for their effort. This way, all of their fear will turn into motivation and they will start to give more than 100% on their tasks. Now that you have announced a reward for everyone who gives extra output, you will have to stay true to your word. Once you start to reward people who are giving their best, other people will take a lesson and will try to compete with them. With everyone giving their 100%, your company’s performance will improve and you will be able to meet your goals rather easily. Therefore, just by making a minor adjustment to an already available tool, you will be able to gain good standing in the market. If you continue on with this reward system, odds are that things will keep on getting better. However, do keep in mind people can only be motivated for a short period of time and monetary benefits alone can’t do all the work. Verbal and non-verbal gestures are also motivational for the employees. The workforce, in general, wants to be recognized for their work, and if you do that in any way, they’ll be happy with it. Controlling employees is not an easy thing to do, and you as an employer must know it. They have their own agendas, wishes, goals, and you can’t satisfy all of them. Their loyalty lies with themselves and yours should too. You should be loyal to yourself and your company. If a reward system based on monitoring solution is helping your organization grow, then you should definitely try it out. How do you think Monitoring Tools be Used as a Reward System? It has all occurred to us that we have found many duplicate files or photos in several folders on our Windows Computer. These duplicate files and folders that we had almost forgotten will occupy a lot of valuable space on our system. If we have 3 or 4 folders of duplicates it will be easy to complete the task. 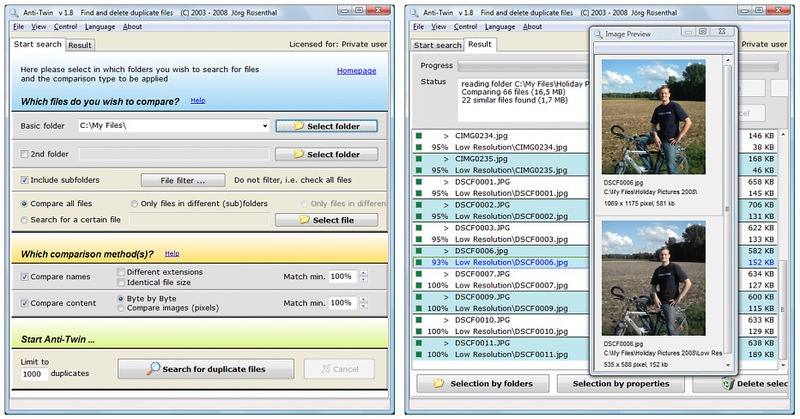 What if you have hundreds of duplicate photos or files. Thank god, there are few tools that help us to find and remove these unnecessary files from our computer system. 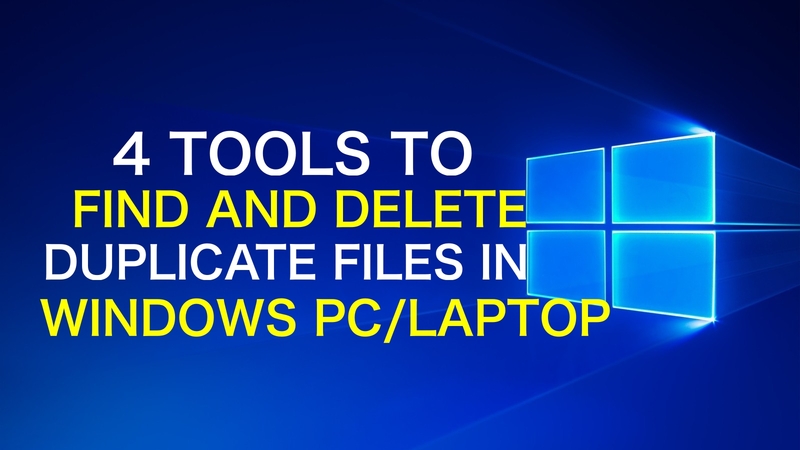 With the help of these tools, we can find and delete the duplicate files in our Windows system or laptop. CCleaner has been with us for years and is almost like a family. 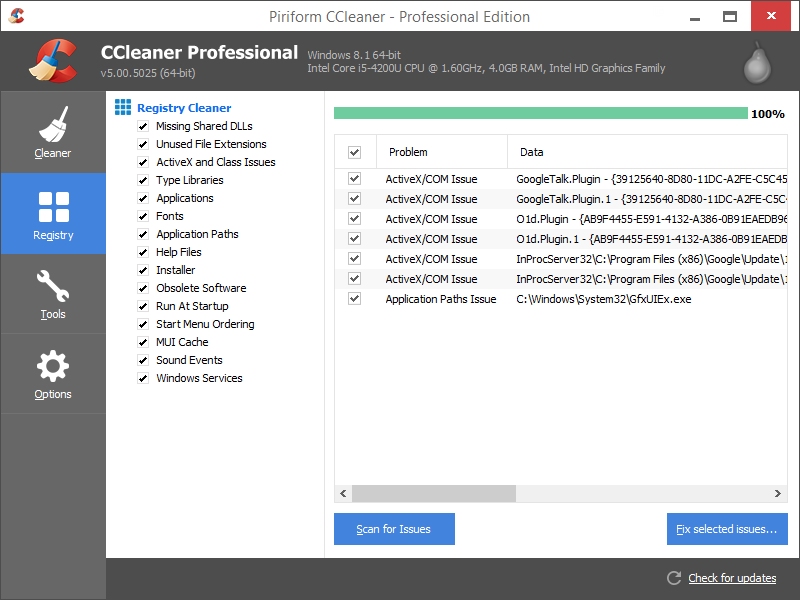 CCleaner is a free (although it has a premium version with more options) and started as a program to clean the junk files of our computer. 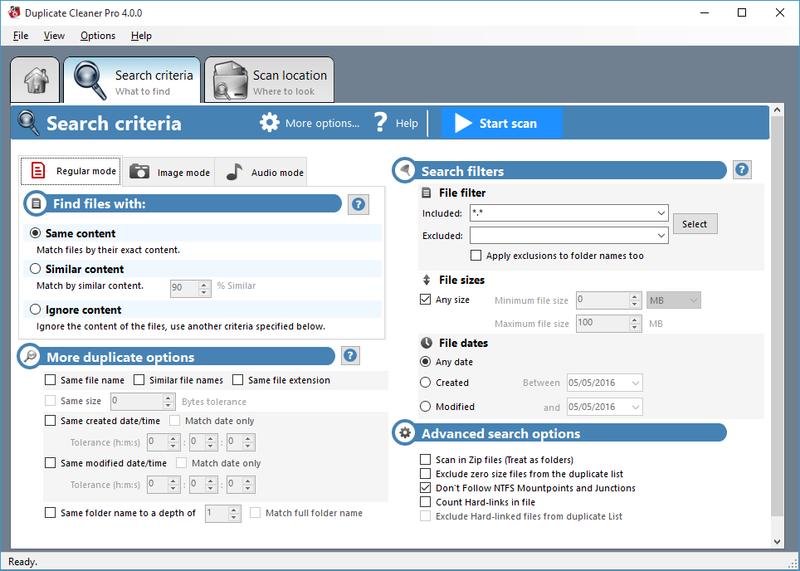 CCleaner has been adding several features like the one that interests us, the Duplicate Finder. CCleaner allows us to filter the files to search by name, size, date or even content. It also gives us the ability to ignore certain parameters like hidden files, system files, smaller ones of a certain size, etc. and adds disk drives or folders individually. All this happens in a very simple and visual way. Duplicate Cleaner allows us to analyse the hard disk to locate these files through different algorithms that measure the signature of files, the date of creation, etc. Duplicate cleaner is also free to use. Like the previous one, we can select different criteria like dates (creation or modification), size or file types. 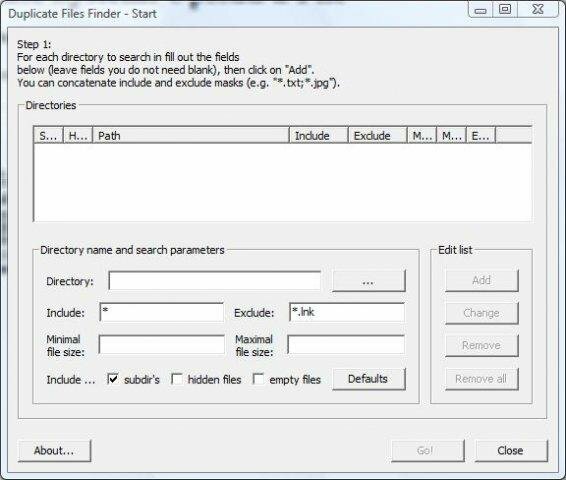 With this Duplicate Files Finder help us to scan our hard drive to find duplicate files on our Windows Computer. Once the duplicate files are found they are shown in a list wise with the size of the memory space they occupy. This tool is also for free. With the same options as the previous ones, Anti-Twin differs from the rest in that, once found duplicate files, not only gives us the option to remove them, but also offers us the possibility to review or delete them directly, without going through the trash can. It is especially suitable for comparing photographs because we can preview them within the same program and compare them by name, size or pixels. It is also free in its version for individuals. With these four programs, it became very easy to find out the duplicate files, folders, photos or documents on our Windows computer or laptop system and delete them to save our memory space. I hope this article solves your duplicate files on Windows system problem. If you have any queries regarding any of the tool that is mentioned above, let us know in the below comments. We will get back to you to solve all your questions as soon as possible. If you know any other better tool that is worth including in this list, let us know them through your comments section below. We will verify it and include in this article in the next update.